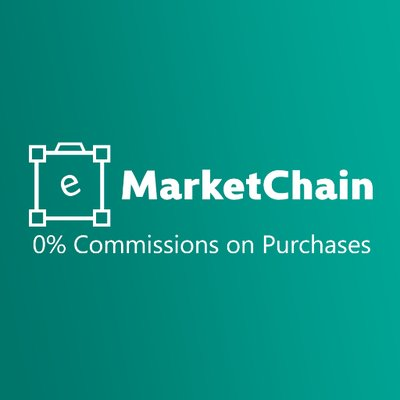 "eMarketChain is an online platform engaged in both fiat and blockchain currencies, with an ecosystem that acts as a e-marketplace and payment ecosystem for goods. Its native currency is the EMAC token. Our goal is to bring the lowest costs to the e-commerce industry by obviating the need for commission-based services at both the customer's and service-provider's ends."